I wanted to be able to give my students a valentine that would be meaningful. I also try to take every opportunity to have them read the Bible. 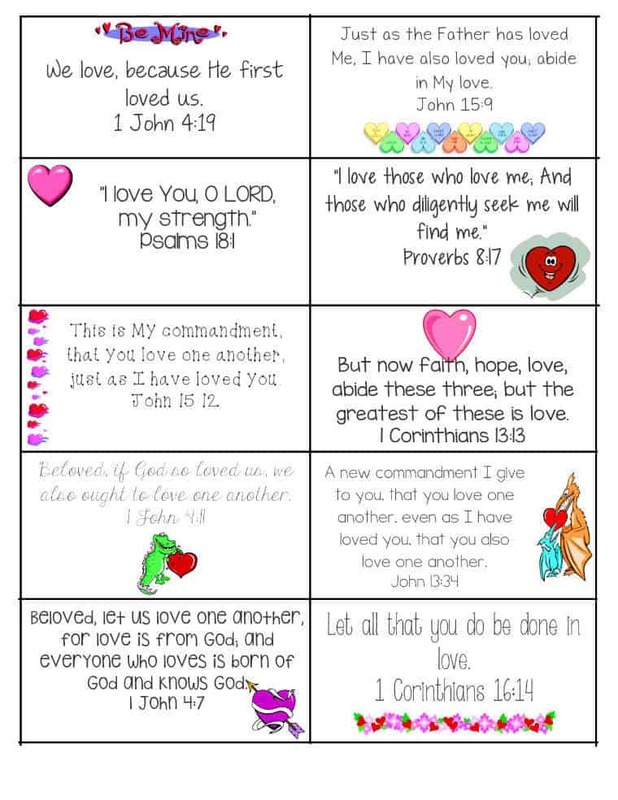 So I created these printable Bible Verse Valentine cards as an answer to my problem. I thought some of you might be able to use them as well for your students. Just print them out on card stock, sign your name on the back, and give them to your students as a sign that you care for them. Let’s spread the love of Jesus around to our students this Valentine’s Day! Tony Kummer (Editor) reviewed & updated this page on : January 3, 2019 at 9:48 am. All our content is peer reviewed by our readers, simply leave a comment on any post suggest an update.